I have so much to say about this, why, I wrote a whole blog. The concept of the "technium" is something I find myself coming back to again and again. The author writes a brilliant blog called The Technium. 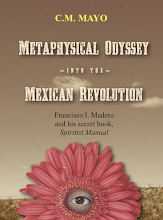 This was one of the many books I read in preparing the introduction to my translation of Francisco I. Madero's Spiritist Manual of 1911. Sociologist Markides' work stands out among the many books on esoteric subjects not only for the quality of the writing, but the author's open-heartedness combined with discernment. If anyone were to ask me where to start reading on the subjects of healers and mediums, I would tell them to start with Markides. Highly amusing. I've become a fan of the author's blog, The Contrary Farmer, where, by the way, you can download a free e-book of his best posts. Transcendent and fascinating, this is one of the most important works to come out of the Viet Nam War. The classic of the 1950s. I have my quibbles about the book but overall, it is an impressive work of original scholarship and reads as smoothly as a good novel. 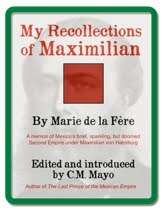 I'd put it on my short list of recommended books to read about Mexico. A deeply strange book by a deeply courageous and all-around original American. C.M. 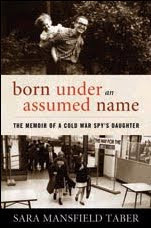 Mayo talks with Sara Mansfield Taber, author of the memoir Born Under an Assumed Name. For Taber, growing up in Taiwan, Japan, Washington DC, the Netherlands, and Borneo was tough as well as exotic, and she found the experience even more unsettling because, as she learned at fifteen, she was the daughter of a covert CIA agent. 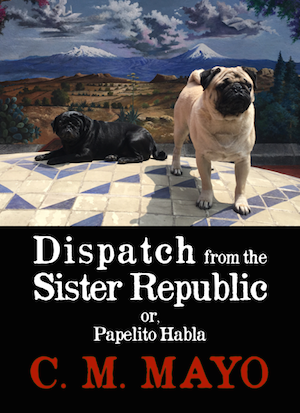 The conversation ranges from her father's work in Asia, including his daring rescue of over a thousand Vietnamese after the fall of Vietnam to the Vietcong, and his disenchantment with the agency while working in Germany; Taber's childhood in Taiwan, highschool years in Washington DC during the Vietnam War; her previous books, including Bread of Three Rivers and Dusk on the Campo; other travel writers, reading as a writer; writing practice, and teaching writing. Recorded in December 2011. (Aprox 50 minutes). The article is now a podcast (about 8 1/2 minutes). Basically, this is everything I wish I'd known when I started taking writing workshops, ayyy, 20+ years ago. 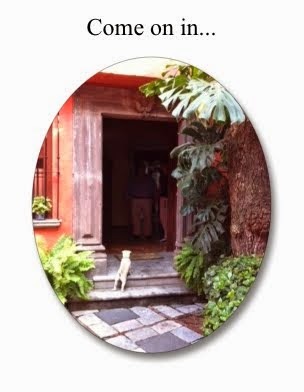 Yes, I'm giving a two day only "Techniques of Fiction" workshop this February 2012, directly after the San Miguel Writers Conference, in San Miguel de Allende, Mexico. Find out more and register on-line. 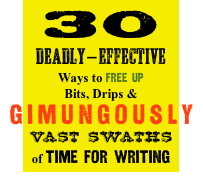 More resources for writers here. P.S. Updates on the Reading War & Peace blog asap. Whew, I'm on page 987! Moscow has burned to a charred mess, Pierre is in a pickle, and Prince Andrei has expired in a most romantic fashion. So, who are all these wacky people in my "Where the Buffalo is Marfa?" trailer for the Marfa Mondays Podcasting Project: Exploring Marfa, Texas & Environs in 24 Podcasts? I have no idea. 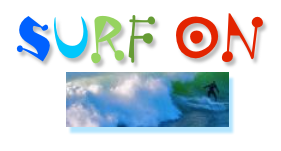 The clips and photos are all "gigs" from www.fiverr.com-- check out their profiles and many other gigs, all @ USD $5 each. All of these fiverr.com sellers were prompt and professional, and I can recommend them warmly. You can check out their gigs, their ratings-- and if you like one (maybe for a holiday greeting --or your own wacky trailer? ), just hit the PayPal button. OK, what is truly mind-warping is that I don't know their real names and I don't know where they live nor where they filmed any of these. And these previously impossible, even unthinkable, digital juxtapositions interest me as something to explore in the book I'm about to start writing. 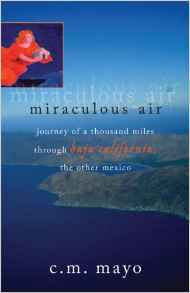 When I did my last travel book, Miraculous Air, about Mexico's Baja California peninsula, in the late 1990s, almost no one (outside of a very few people in Tijuana, Ensenada and Los Cabos) was on-line and it was quite the novelty that a telephone or two had arrived in some villages. Now, looking at Marfa, Texas and environs (Alpine, Fort Davis, Valentine, Marathon, and the Big Bend), I find restaurants tweeting their breakfast menus and the local lamp shop on Youtube. I've yet to do a podcast-- the project starts in January-- but I'm already following a small community of West Texas tweeters, and you can follow me @marfamondays. I'm plumb in the middle of it: wow. 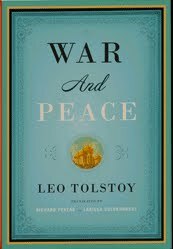 Reading War & Peace has long been on my "bucket list" and it is such a delight to find that it more than deserves its reputation-- and it looks like, yes, I will get to the end of it before December 31st. Right now I'm on page 722, just after the old prince (Andrei's father) has expired of a stroke and the French are about to swarm over his estate. Talk about tension! Blogging-wise, though, I'm catching up, only on about page 192. The latest: the part where Rostov falls in battle. I'm keeping a log (blog) not to summarize the novel (many others have done that), but as an aid to help me read it as a writer: always asking, what do I admire and why? What bores me or confuses me and why? Above all, what can I learn from this for my own writing? --> Read the Reading War & Peace blog here.